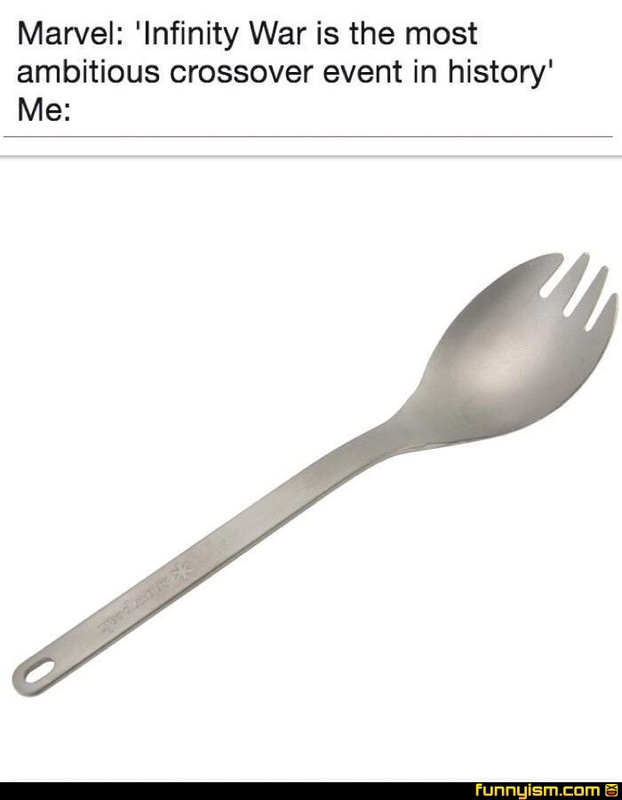 Ahh the Titanium Spork. Eating utensil of the Gods. @The Great Wang, its mythical because this one is a spork made of titanium.